REASONS WHY HIRING A WEDDING VIDEOGRAPHER IS IMPORTANT? Everyone wishes to have the memories of their events even when the event is over. The memories of the concluded event may end up getting blurred as time passes by, but having the record of the event makes it looks so fresh. In most cases, you probably won’t remember some of the vital things during the event. You may need to have a glimpse of the best man and the maid of honor, the toast of the wedding, the wedding preparation room, the reading of the wedding vows, the beauty of the reception and the excitement of everyone that attended the wedding ceremony. Sure, you’ll like to re-live those beautiful memories again and again. To do this, hiring the service of a wedding videographer is the best decision to make. The service of a wedding videographer majorly is to capture those beautiful and once in a lifetime moments like how you said your words on your wedding day. If you want a high-quality and a professionally edited video giving you the memories of a lifetime event, and a remembrance to your wedding programs in a vivid detail long after the event, then it is worth investing in a professional wedding videographer. Experienced wedding videographers will have multiple cameras running or a second shooter to ensure that all moments are captured at different angles. Wedding videographers are also wonderful in taking different shots and combining them during the editing process to produce your wedding film in different scenes. Professional wedding videographers understand how to dress to fit for your wedding occasion. In most cases, they always arrive at the wedding venue early to capture the wedding preparation. They understand that wedding preparation video is as important as the wedding ceremony itself. By hiring a wedding videographer they are able to tell the story of the day through cinematic camera movements and crisp audio. Your wedding videographer will help you to have a permanent reminder of one of the best moments ever in your life in a wedding film. Wedding videographers don’t only capture the wedding ceremony, but everything you can ever think of which may include the guests, the ambience of the event, the mood, and the dressing scenes for the bride and the groom. 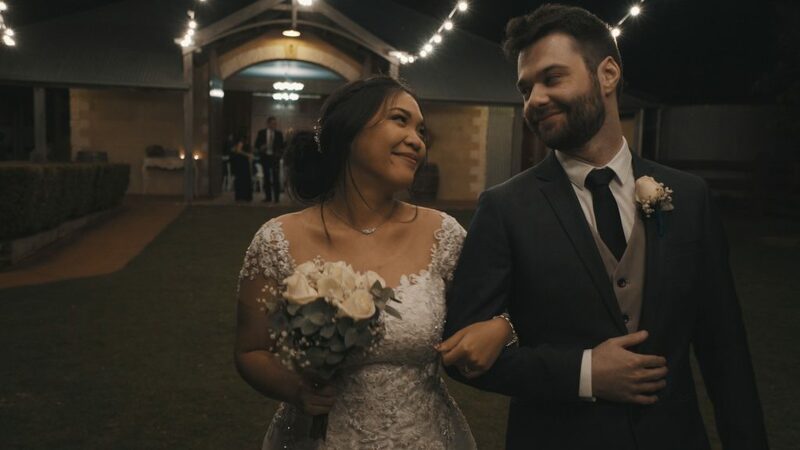 This is the more reason why everyone having a wedding event and needs to keep the record of the memories hires the service an experienced wedding videographer in Brisbane, Australia. REASONS WHY HIRING A WEDDING VIDEOGRAPHER? One of the major reasons for hiring the service of a wedding videographer is basically to capture every single moment of the wedding event in all its glory. 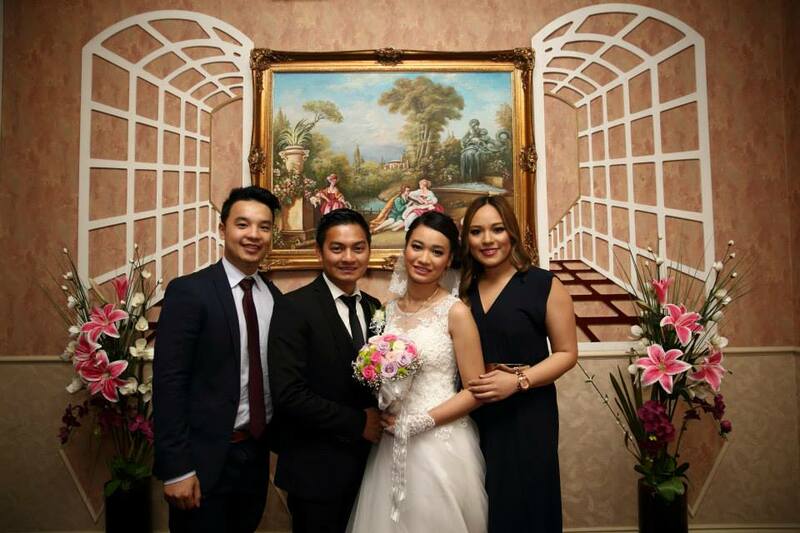 They are responsible for producing wedding film in a polished quality look. They understand what is needed to be captured and the best editing that fits your wedding. Wedding videographers have a wealth of experience in giving a perfect record of events. When you hire a qualified wedding videographer, he or she may suggest some unique way of taking your wedding films and will be able to put some professional touches during the editing. Sure, some of them can suggest a voiceover to simply explain the event, or probably interview different guests to talk about your ceremony. The wedding videographer and photographer work hand in hand to achieve the interest of the celebrant. The success of a wedding event can not only be achieved without the support of a qualified wedding photographer. Another reason for hiring the service of a wedding videographer is that they can suggest the right music that suits the mood of your wedding film. There are different types of music, and not all of them can fit into the wedding event. When you hire the service of an experienced wedding videographer, you can be sure that they will work to the best of their abilities in producing the best wedding video to keep those longtime memories intact. The goal of every wedding videographer is mainly to give you the best final result in your event and they’ll do everything possible to achieve that. 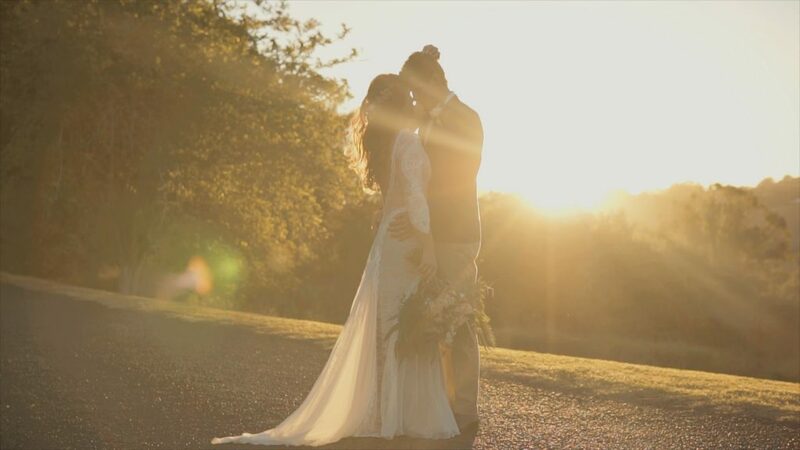 With a whole lot of proper planning, choosing an experienced videographer will give room to the best memorable moment and will deliver your wedding film perfectly. This is a one-shot deal and don’t take any chances. 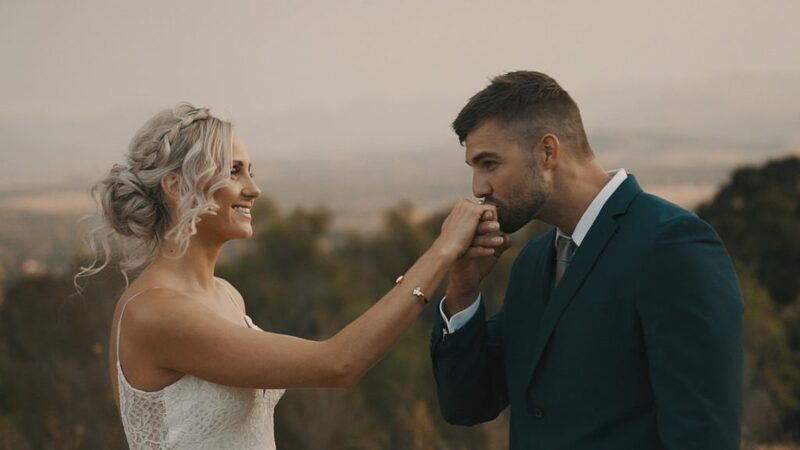 There are qualified wedding videographers who can professionally capture your next wedding event and give you a whole lot of excellent job in Brisbane, sunshine, Gold coast and some other areas in Australia. As a professional wedding photographer, we ensure we put extra effort into giving you the best service. 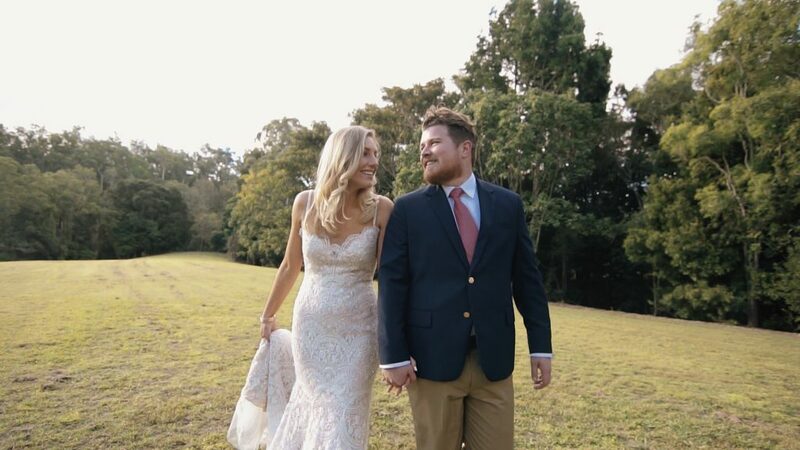 We are a renowned professional wedding videographer covering different areas in Australia like Ipswich, Brisbane, Sunshine Coast, Bryon Bay, Gold Coast, and Maleny. You can give us a call or visit our website, and we promise to attend to you immediately. We provide you with a free quote for your next wedding event and offer our services at a very affordable price. Call us today, and make your event memorable with us. There are just some events in our life that only happens once like a wedding and so, for sure, you would want to treasure that very important event in your life. With that being said, we introduce you our company, Zeal Visual. We are a Brisbane videographer that you can trust when it comes to videography needs. A wedding is where two people who truly loves each other gets to start a chapter in their life together. It is also an event where family and friends gathers to give their blessings to the couple. As a wedding videographer, we would see to it that we capture all those special moments that you shared together so that you can go back to those happy times in the future. It can be one of the greatest investments you can make for your wedding. Regardless of whether your school has an upcoming sports festival or your company has an upcoming event like perhaps, the launching of your new products, we are more than willing to cover it for you. It can also be a great marketing material for your school/company. No matter how big or small it is, we would engage in careful planning so that we can best capture even the smallest details in your event. Real estate films have been a growing trend due to the fact that it is considered to be the best way to present a property and allow a prospect buyer to have a glimpse of the property that they have their eyes on without the need for them to go there personally. When you hire us as your real estate videographer, we would see to it that we highlight the best features of the property that you are selling to make it more appealing to your prospect buyers. We would be capturing videos of it in its best angles. There is no denying in the fact that videos are more powerful marketing tools as compared to photos or texts. Nevertheless, its success would depend on the Brisbane Videographer that you hire. With Zeal Visuals, you are assured that your company’s values would be reflected in your commercials. After all, we would first get to know your company and whatever it is that you are offering before we create a script for it. As a result, you would be getting one engaging video content. Why hire a professional Brisbane Videographer? You might be thinking that you can just capture the video yourself or ask your friend to do it for you and so, why should you spend your dollars in hiring a professional videographer like us? Below are the benefits that you would get from working with an expert in this field. First of all, the quality of work that a professional can provide you is surely of a different level than what you or your friend can produce. After all, a professional has all the tools and equipment to produce truly quality and professional videos. Hence, you are sure to get the best value of your money. Creating videos is not as simple as getting your camera and start capturing the things that needs to be captured in the video. You also need to consider a lot of things like the lighting, angles, etc. That way, you can capture the best videos. In order to master these things, it takes years of studying and practicing. It is not something that you can learn overnight. So, instead of stressing yourself out, just hire a Brisbane videographer. While you might be thinking that hiring a professional for the job is expensive and only a waste of your money, that is not actually the case. In fact, it can actually help you save money and the money that you can get from it would be more than what you have spent for it, especially if your video would be used for marketing purposes. This is because when you have poor quality videos, it would surely tarnish your reputation and you would be paying more to recover it. In addition to that, when you work with a professional Brisbane videographer, it is possible for you to have videos that falls within your budget. For sure, you would want to have a wedding video or real estate films that are unlike any other, right? A professional videography company is comprised of creative people who can surely help you create original and unique videos. In addition to that, for companies, professionals like us knows how to best deliver the message that you wanted to rely to your audience and we also know how to best capture a video in a way that it would trigger an emotional response from who would be watching them. Do you need to submit your videos at a specific amount of time? If so, then a Brisbane Videographer can assure you that your video would be submitted to you on time. In addition to that, due to our expertise, experience and knowledge in working in this industry, we know exactly how to what shots to take and what shots are needed to present you a great video in the end. This allows you to get the video faster since there is no time wasted in capturing shots that will not even be used in the video. Videography is what we make for a living and it is something that we are very passionate about. So, we have studied everything from determining good framing, lighting and even composition. We know what works well with what element. In addition to that, not only do we promise high quality images but we also promise high quality audio as well. So, for your real estate films and other videography needs, just give us a call. We would surely never fail to meet all your needs and expectations. Contact us today!